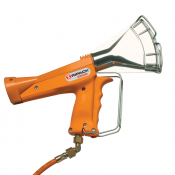 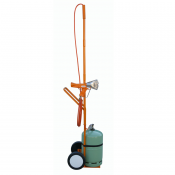 Heat Guns are used for wrapping individual products or bundles in shrink wrapping materials manually. 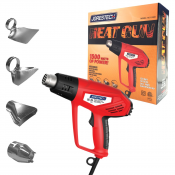 Heat guns are an economical way of sealing your shrink wrapped packages. 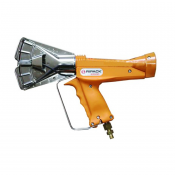 After the shrink wrap is sealed around the package, the hand-held heat gun heats and shrinks the shrink wrap film (Shrink Polyolefin), sealing the package. 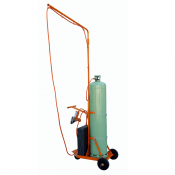 These manual heat sealers are ideal for use in shipping areas, parts departments, gift packing stores and printing plants.